Sarah Cohen‘s parents came from Baghdad, but she was born and raised in Cochin, India. 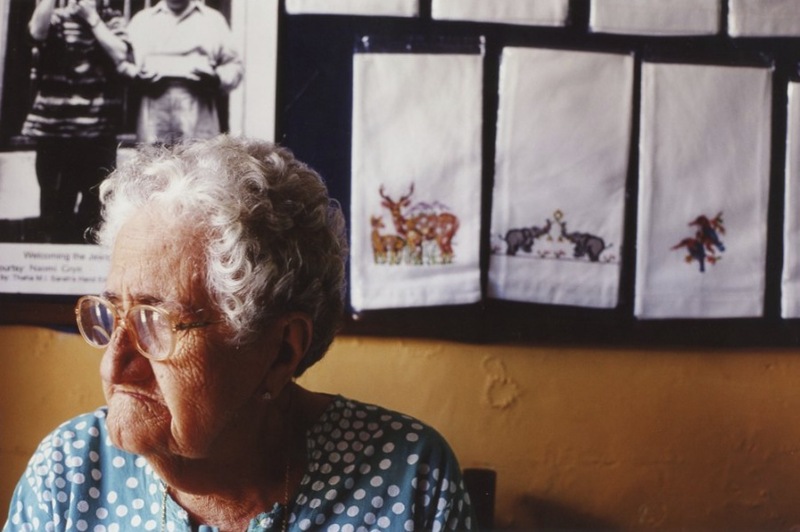 She is one of the 9 Jews who still live in Cochin. 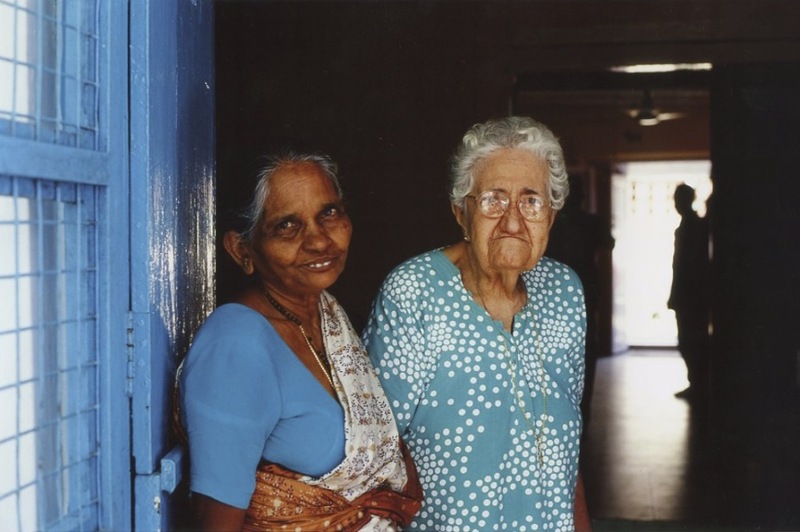 Before I travelled to Cochin, I read up on the last living jews in Kochi and had planned to visit them and take some photos, but the only person I had been able to see was Sarah. 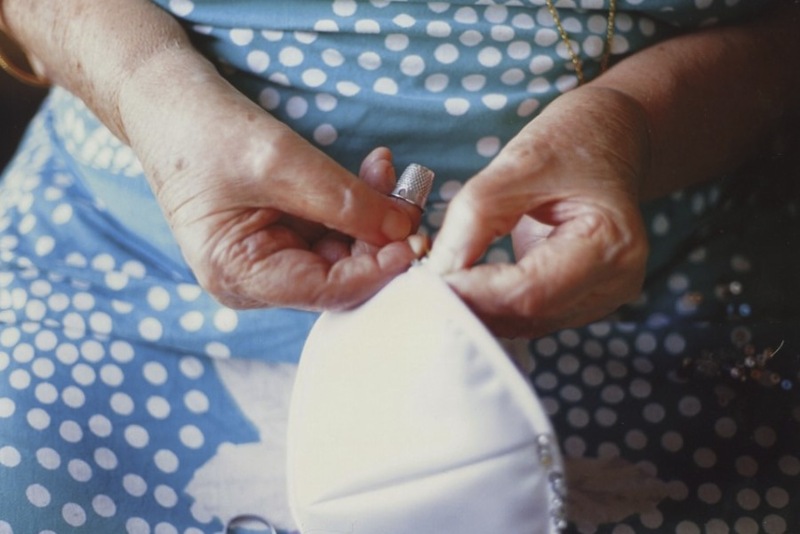 Her house door was open for anyone to go in to buy hand made Kippas and embroidered goods. Beautiful blue tones and such a wonderful series. Thank you for the shot of her hands – such a story to be told there. Thank you, I wanted to show how she work with her hand. am glad you like it.